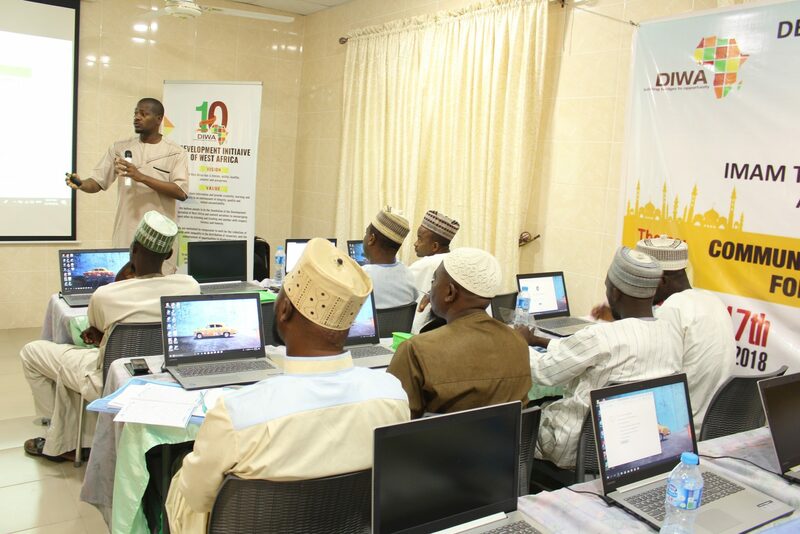 The Da’wah Institute of Nigeria (DIN) is partnering with the Development Initiative of West Africa (DIWA) to train 39 Imams and religious leaders across 6 states; Kogi, Niger, Sokoto, Kano, Gombe and Yobe on the use of Information and Communication Technology for research and enhance their capacity for Peace Building. 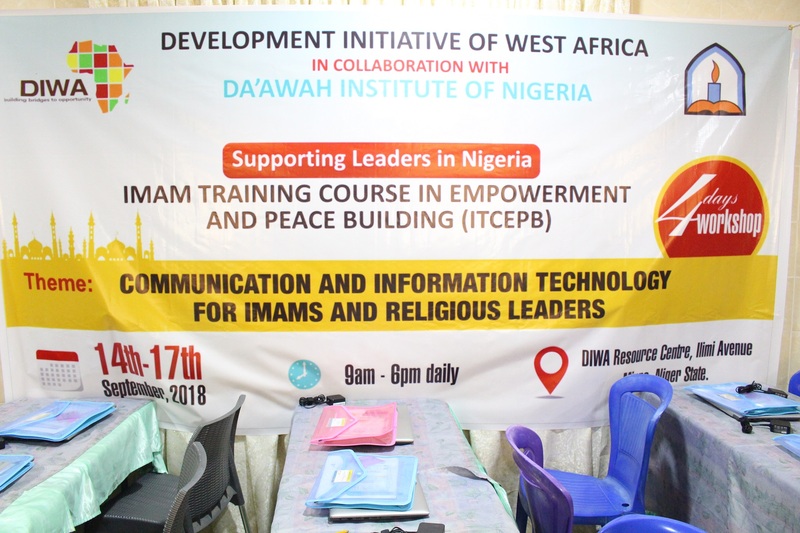 The 4-day training which commenced on the 14th October 2018 is geared towards supporting imams and religious leaders in Nigeria with the central theme: Communication and Information Technology for Imams and Religious Leaders. Throughout the training period the participants will be exposed to various research methods including effective usage of search engine and word processing software. They are also being trained on the use of the e-library software, Al-Maktabatu as-Shamila. 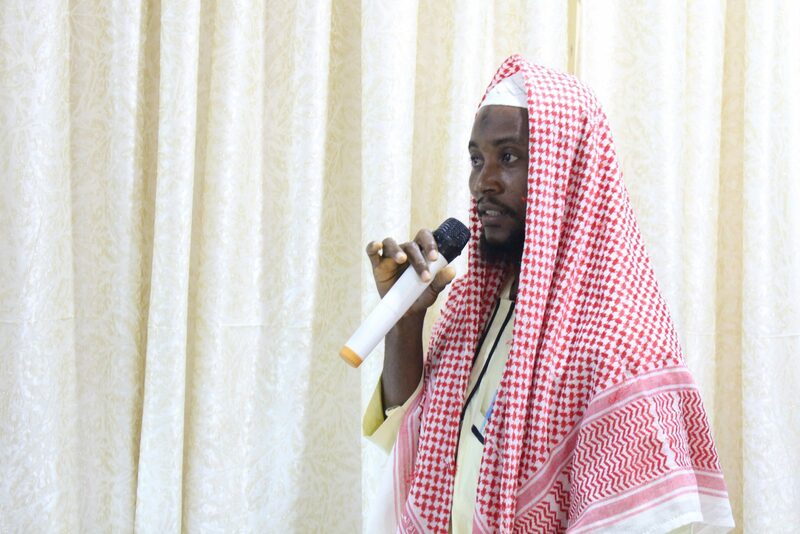 Dr. Bashir Ahmad Usman Yankuzo, Chief Imam Federal University of Technology Minna (FUTMinna) coordinating a practical session on effective use of Al-Maktabatu As-Shamila for Islamic research. Teslim Adeyemo, Head, DIN Digital Media and Strategy, facilitating a session (tips to online searching and browsing) on the second day. 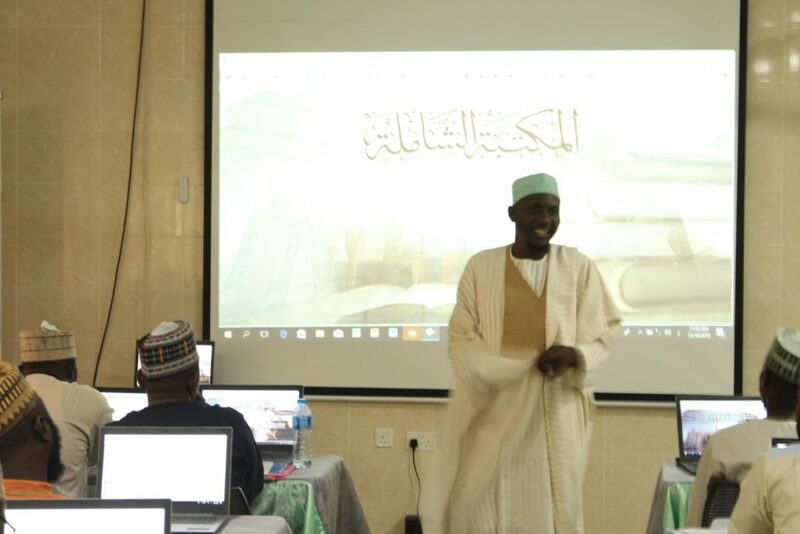 Ibrahim, DIN Digital Media Strategist, putting one of the imams through in one of the session. Imam Muhammad Kabir Muhammad from Kogi State.